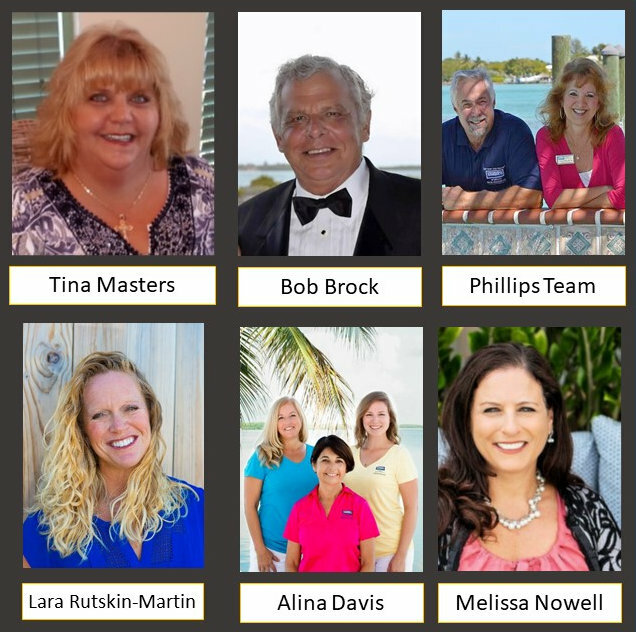 Florida Keys – The month of December 2018 marks significant service milestones reached by Coldwell Banker Schmitt agents Keys-wide. Coldwell Banker Schmitt is the oldest and largest real estate company in the Florida Keys with offices conveniently located in each of the five major Keys market areas. It has been the Keys-wide leader in listings and sales since 2005 and boasts a 98 percent rating of customer satisfaction. For additional information, visit Coldwell Banker Schmitt’s website at RealEstateFloridaKeys.com, or email info@cbschmitt.com, or call any of its five locations in the Florida Keys. To learn more about professional opportunities and why Coldwell Banker Schmitt agents and staff average more than eleven years of service with the company, visit the Careers center.